We are proud to present from our stunning forever expanding tallboy chest of drawers range. This tallboy table is sure to astound and impress , brightening up the appearance of your bedroom. 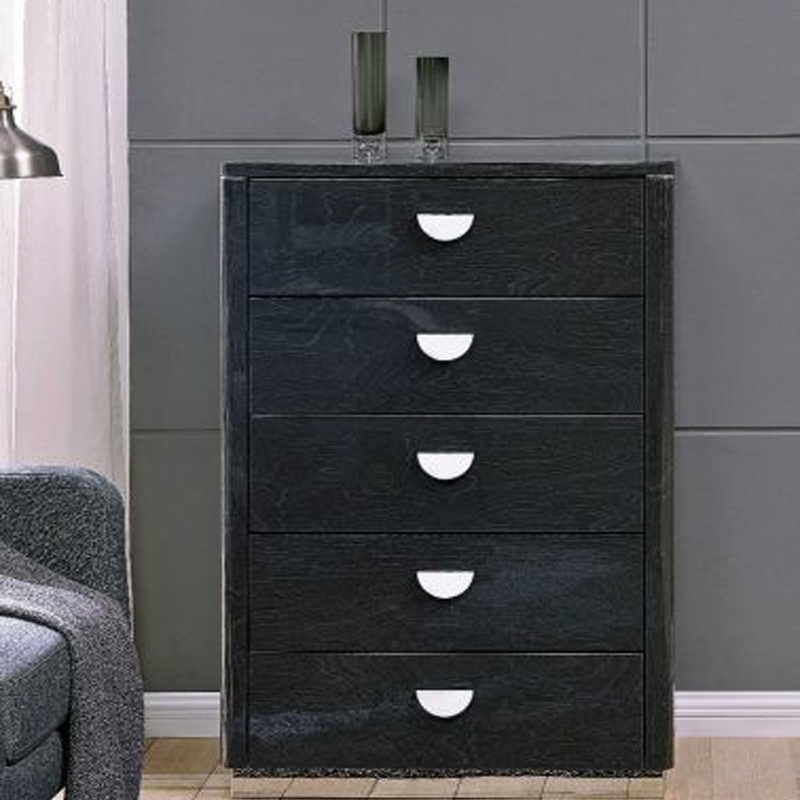 The gorgeous tallboy chest will become an instant favourite in any bedroom setting. Dont miss out today when buying and getting your hands on this beautiful 5 drawer chest.